No matter where you are in the world, there are some places deemed to be haunted. Find out which ones are near you with this free app. 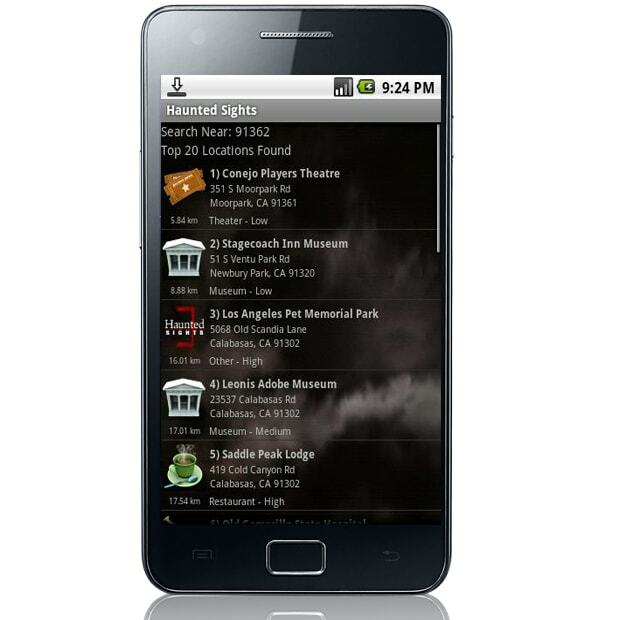 Whether it&apos;s old hospitals, bars, cemeteries, or hotels, this app will tell you where to go if you want to experience the paranormal. It comes fully equipped with ratings, reviews, directions.